Whistling While You Work to Parody a Brand? 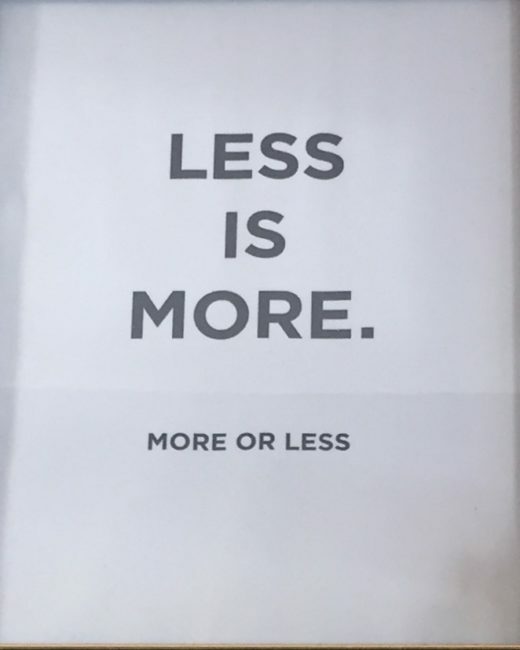 The fine print reads: “Each handmade . . . sculpture is a real working whistle!” Parodies, anyone? 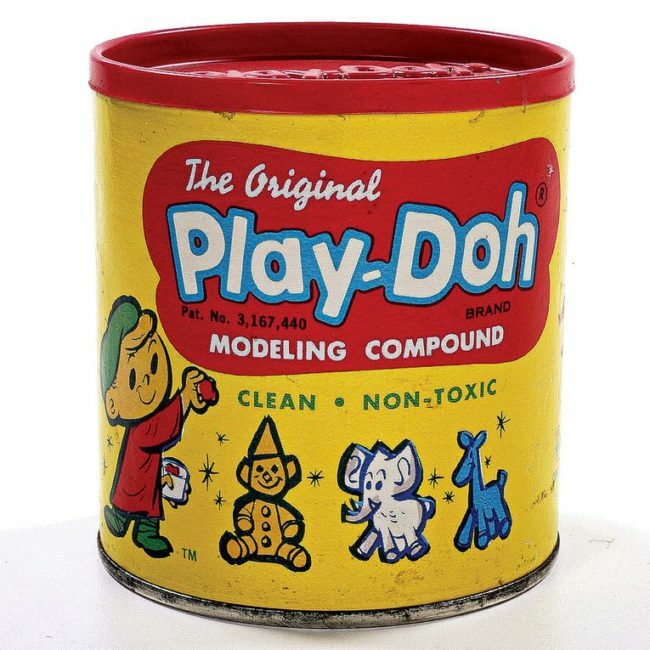 Last year we took a whiff of Hasbro’s application to register the smell of its Play-Doh® for “toy modeling compounds.” We didn’t think the application was ripe for a functionality refusal, but a refusal on the ground of a lack of acquired distinctiveness seemed like a certainty. Snickers Has a Cross Section TM Registration! Back in December we wrote about a trademark infringement case (Weems v. Plews) involving claimed exclusive rights in the color chartreuse as applied to various kinds of hoses. Hasbro thinks the Smell of Play-Doh Is a Trademark, will the USPTO Agree? As we have discussed previously, trademark protection isn’t an exclusive club for words and pictures. Shapes, sounds, and even the tactile feel of a product can all qualify for trademark protection. And as a recent application from Hasbro shows, even the smell of a trademark might qualify for trademark protection.